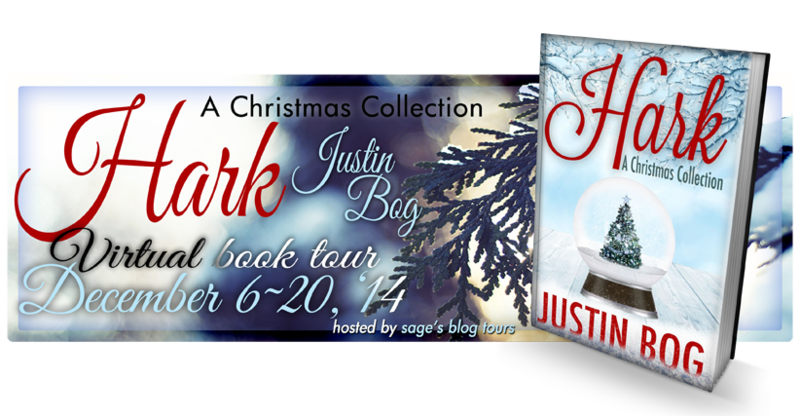 Another book tour by Sage. I have to be honest, this book took a little time before it could capture my interest at all. There was a point where I was wondering if I should email Sage and let her know that I wouldn’t be able to review it. Thankfully, the story did pick up and I did get through the book. Jasmine Young is a Chinese woman, part of the Korean War, one of the few to have volunteered into it, unlike most others. Born into a rich and privileged family, Jasmine had the best of education and had not known the lack of anything until her mother died and changed everything for her and her family. Personal circumstances weren’t the only things that changed for Jasmine. Soon the political climate changed too and circumstances landed her right into the war. Jasmine had just completed her medical training and her first opportunity to work as a doctor is in the war. The book is the touching story of Jasmine as she lives through the horrible war, when people lose love, belongings, and most of all dignity and liberty. The book is interesting in parts, but in some sections I found it hard to keep reading. Especially the descriptions of war. I suppose it must just be me. All the descriptions of bloodshed and wounded people was a bit too much for me. However given that the book revolves around a medic in a war, it makes sense. I did feel that the author tends to be over descriptive. I love descriptions normally, of the sort that transport you into the places which they talk about, in this book however, it was a struggle. I struggled to read them through. The snippets of history that the author provides gives a nice context to what is happening in the book. Given that I was completely ignorant about the political situation surrounding the war, it made sense. The class hierarchy and the huge class divide in China that helped in welcoming a Communist wave is brought out very well. I also enjoyed Jasmine’s childhood and the account of her life before the war. It gave us an insight into Jasmine as a person. Some books are not for you, unfortunately. This was one of those. A book that might well appeal to others, but a book that I struggled to read. A 2.5/5 for me. I got this book in exchange for a fair and unbiased review. Catherine Aerie, a graduate from the University of California, Irvine with a master degree in finance. 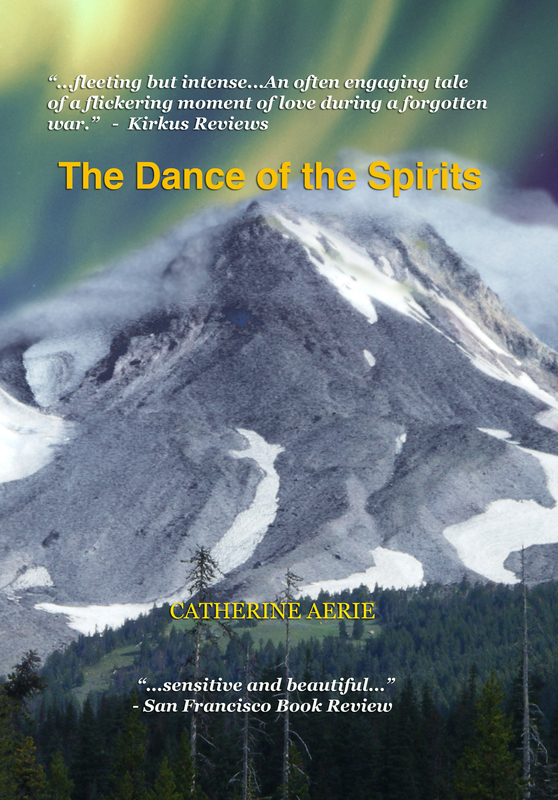 She was inspired to write ‘The Dance of Spirits’ while researching a family member’s role in the Korean War, deciding to revive an often overlooked setting in fiction and heighten the universality go love and liberty. Her debut novel was completed after about two years of research. 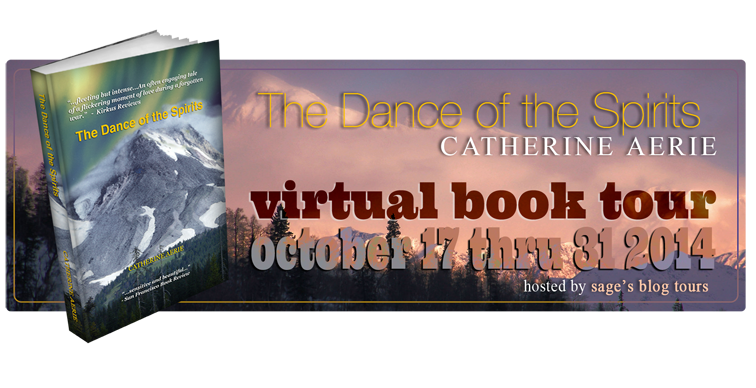 I get to be the host at Sage’s Blog Tours again. 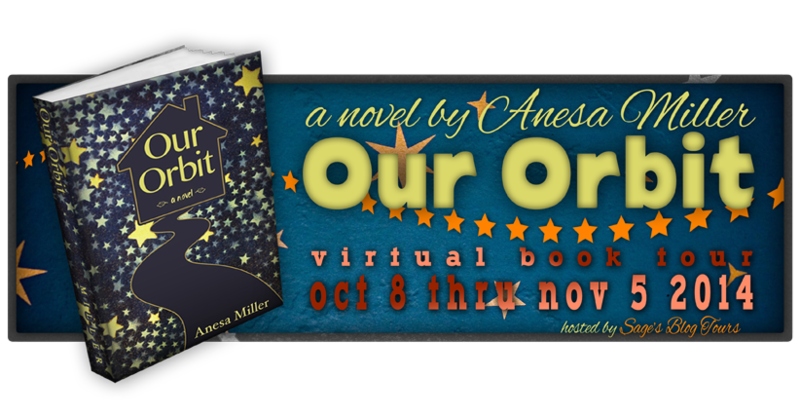 This time with Anesa Miller’s book, Our Orbit. Sage sent me this book in exchange of a honest and fair review. Nine year old Miriam Winslow has had enough trouble to last a lifetime. If losing her mother wasn’t enough, within months of her mother’s death, her father, Levi, gets thrown into prison for being a tax protester. Miriam and her siblings get separated as each of them have had different arrangements put in place by the authorities. Mirium, the youngest get Rick and Deanne Fletcher as her foster parents. Rick and Deanne wholeheartedly welcome Miriam into their family. Miriam is different from them though. She had been brought up in a different way, no new clothes, no luxuries, extremely ostentatious ways of showing remorse in church. Her father believed in all this, and her mother had gone along with it. Her older brother Issac lived with his wife, away and wasn’t all that affected but her other brother Josh was as fanatic as her father. Rachelle her sister, rebelled and went the other way, landed in juvenile prison. As all this came to fore, Rick and Deanne struggle but continue to do the right thing for their new foster daughter. 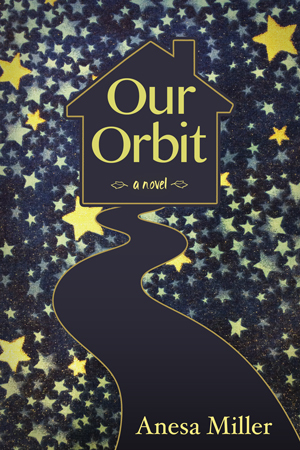 Miriam has her own struggles too, having come to live in a family that is strongly secular, where children don’t live in fear that their actions could cause harm to the rest of the family, and a house full of nice beautiful things. For Miriam, it’s a life far far different from the one she left, and one she isn’t sure she ought to be living in, any way, given that she has learned that luxuries of this kind are not right, all her life. Josh, her brother’s strong views do not help at all. Neither does her unbelieving sister’s actions. A touching story of how two families with conflicting ways of life and beliefs are thrown together by tragedy. A well crafted book, with small insightful incidents, showing how each family and each person responded to things. All the characters were well-rounded, people who you could understand, even if you didn’t agree with their motivations. Relationships between them explored beautifully, be it Miriam’s relationship with her foster parents Rachelle’s with their aunt and cousin, the siblings themselves or Josh and his girlfriend. The flow of writing was perfect. 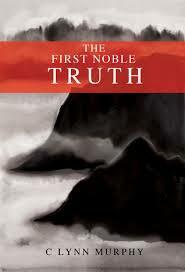 The book progressed at a very good pace, not too slow, not too fast,perfect for the kind of topic it addresses. I liked the way it ended as well, with just enough for the reader to ponder over. What I liked most about the book is the way it handled and explored the hypocrisy that comes with blind faith. Of how easily wrongs can be justified for, just because it’s part of our faith. The risk that blind faith or blind belief in anything entails. The book also makes you think about the role of poverty in the way people react to religion. 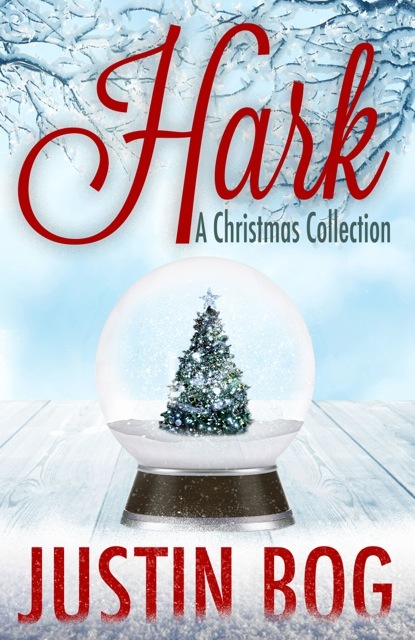 The author tackles the subject with sensitivity and compassion, with an understanding of why people behave the way they do in these circumstances, rather than just being judgmental, which I think makes the book a pleasure to read. A book that I’m so glad I got to read, a 4.5/5 rating from me. Anesa Miller is a Ph.D. in Slavic Languages and has been awarded an Individual Artist Fellowship in Creative Writing from the Ohio Arts Council in 1998. Her poems and prose have been published in The Kenyon Review, The Cream City Review, The California Quarterly, Spoon River Poetry Review, and many others. She now devotes herself to writing full-time. More about her here.